Hidden within the grounds of an 18th century windmill you will find a romantic retreat just for two. 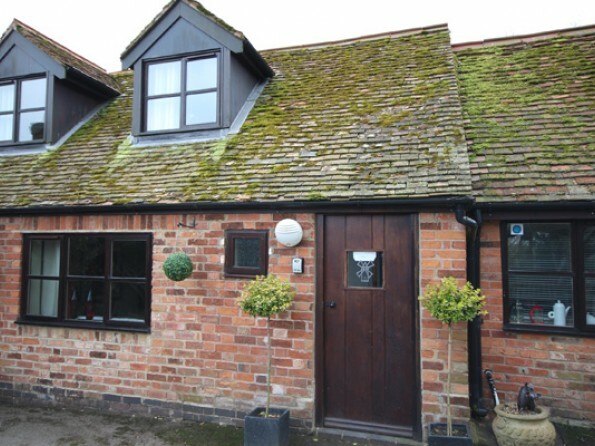 This contemporary cottage in the historic village of Braunston is the perfect place to relax with a loved one. 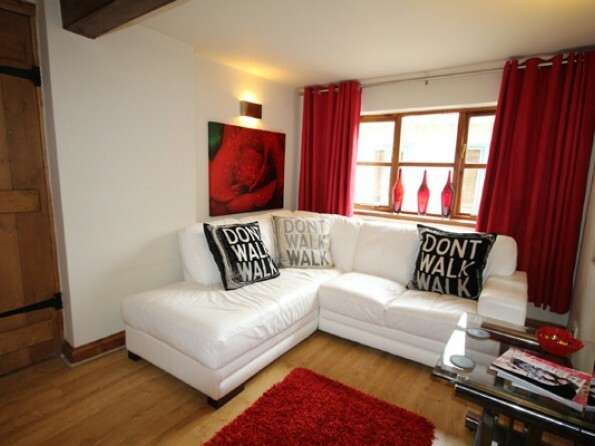 Braunston is famed for being the place where the Grand Union and Oxford Canals meet and Braunston Mill Cottage is a cosy, quiet base from which to explore the area. Snuggle up in the lounge in front of a DVD, cook a candlelit dinner in the modern kitchen, have a soak together in the enormous round bath and then laze on the leather bed in a fluffy dressing gown. Or take a dip in the private hot tub which is maintained at a temperature of 38 degrees. Heaven. Braunston has a long history that goes back to the Doomsday Book and there’s plenty to see and do here. A canal side walk will take you past chandlers, boat builders, souvenir shops and the Old Pump House with its enormous chimney, and you must visit the extensively restored Marina. Royal Leamington Spa and Stratford upon Avon are within an easy drive and Warwick Castle is a must-see. Shopaholics can head to Bicester Village for a bargain, Birmingham’s NEC Arena hosts lots of top concerts, and motor sports fans can visit Silverstone. Alternatively, have a day at the races at Towcester, pilot your own canal boat, have a massage in the village or play a round of golf at one of the numerous courses nearby. And there are lots of pubs and restaurants to try – see the website for some suggestions. Braunston village lies just off the A45 about 3 miles north west of Daventry. The lounge has two Italian black leather sofas and a 40?Sony LCD TV, and the kitchen diner is laid out in a contemporary theme and equipped with everything you might need (although you might choose to get someone else to cook for you!). 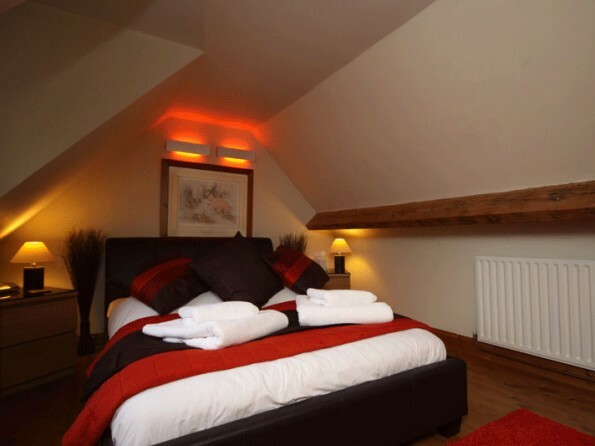 The bedroom is decorated in warm red tones and has a leather double bed, a hifi system and a TV, not to mention an en-suite bathroom with a new 1.5 metre round bath for two. 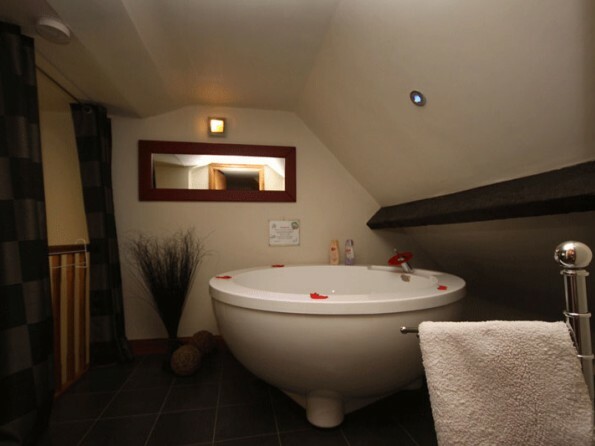 A downstairs shower room and toilet complete the facilities within the cottage. If you want to really pamper yourself then make sure you take full advantage of the luxurious hot tub housed in its own log cabin. When you arrive you will find a bottle of wine waiting for you, along with a welcome basket full of essentials for your stay. 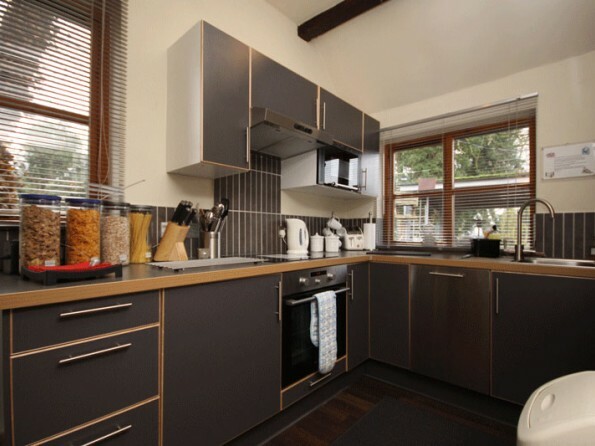 The owners also supply lots of other luxuries to make your stay special. No children, no pets and no smoking.